Where I grew up in a suburb on the east side of Cleveland, Ohio, our house was within walking distance to our school. From kindergarten through 4th grade, I walked to school in the morning, then walked home for lunch, then walked back to school in the afternoon. My mother made lunch for me each day at home. But the year I was about to go into 5th grade, something exciting happened. 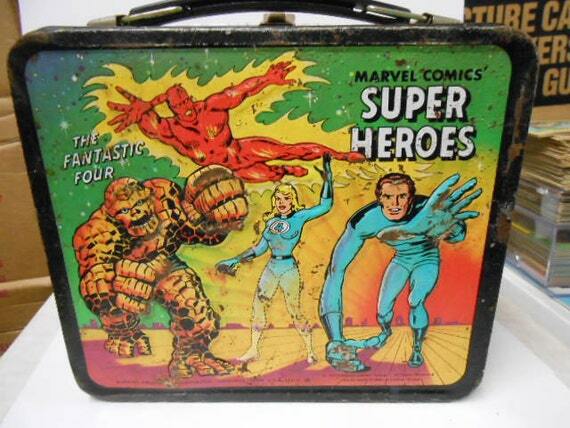 Our family moved into a new house, and not only was I going to ride a school bus to school, but I had to either buy my lunch at school or take my lunch, and that meant I got to have my own lunch box. 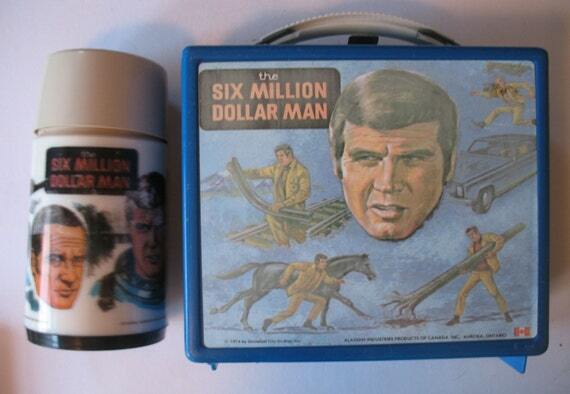 I am not sure if I can convey to you how exciting it was for me at the age of 10 to have a lunch box and use it. But I was incredibly excited about my lunch box. 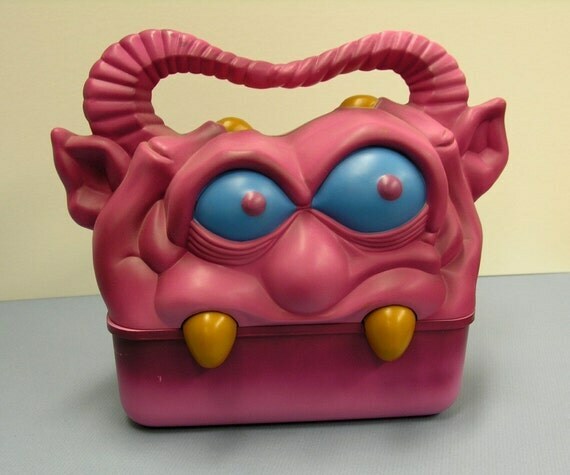 I couldn't wait to go to the store to pick my first lunch box out. I was born in 1962, so this was 1972, and at the time, all the lunch boxes were made of metal. I went to school with my pink metal lunch box, and a pink thermos to match. I was so cool. Over the years, as my brother and I grew up, we had several metal lunch boxes, including my brother's favorite, his Scooby Doo lunch box. 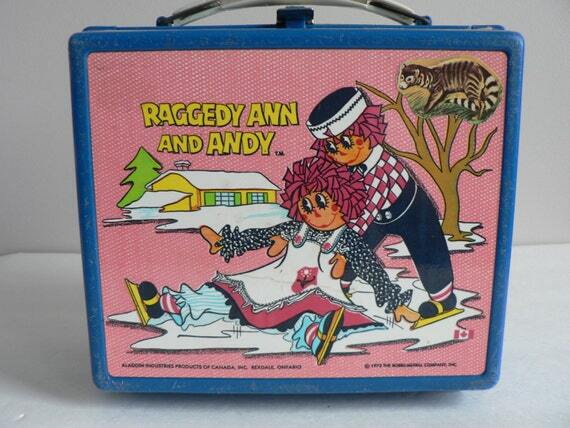 Lunch boxes for kids in the 1970s were not the lunch boxes you see today. They were not insulated except for thermoses. 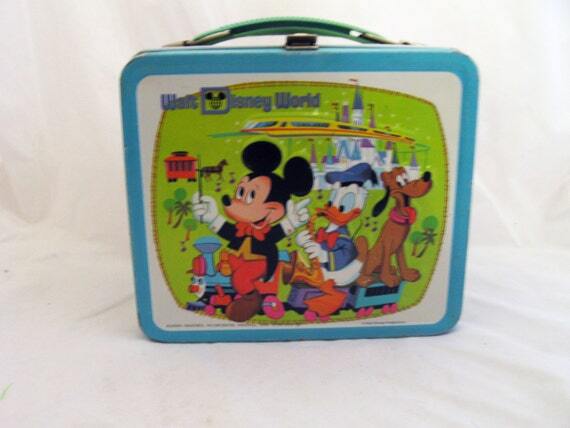 Most of the lunch boxes were pressed metal with a plastic handle, and a design on the outside for whatever cartoon or movie was popular at the time. 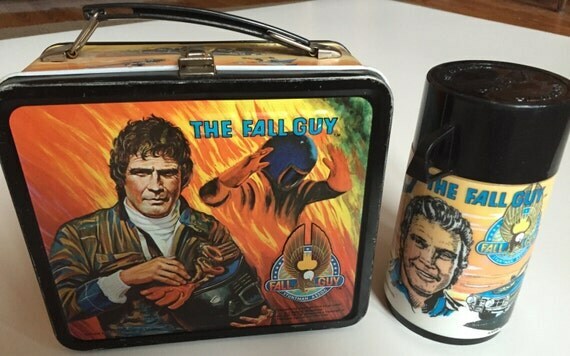 Most lunch boxes came with a matching thermos, but the thermoses were much harder to keep in good shape because the inside was glass, so many of the thermoses were broken. The metal lunch boxes took a pretty good beating, and my mother still has the vintage lunch boxes from our childhood today. We used to fill those lunch boxes with our peanut butter and jelly sandwich, piece of fruit, and our thermos, because our lunch boxes stayed in our school locker until lunch time. 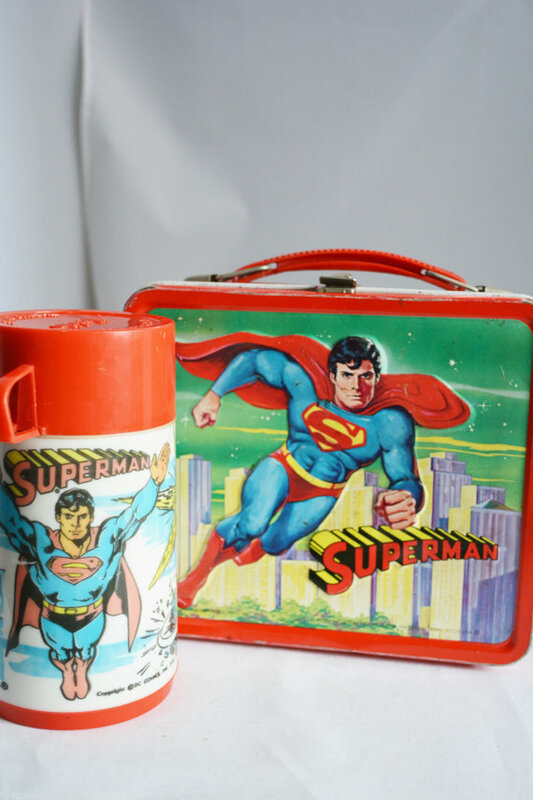 I find it amazing that the lunch boxes I used as a child are collectibles today, but they are, and some of the vintage lunch boxes that I see online come straight out of my childhood. If you are a collector of vintage lunch boxes from the 1970s and 1980s, there are some really interesting lunch boxes to choose from, even some vinyl lunchboxes which I didn't know were available in the 70s and 80s. 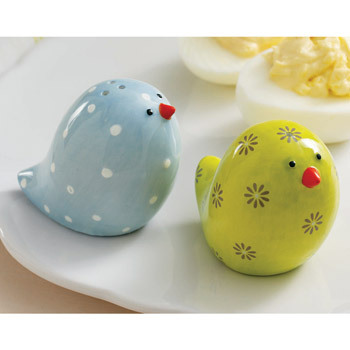 If you are collecting lunch boxes, the best source for vintage lunch boxes is Ebay. 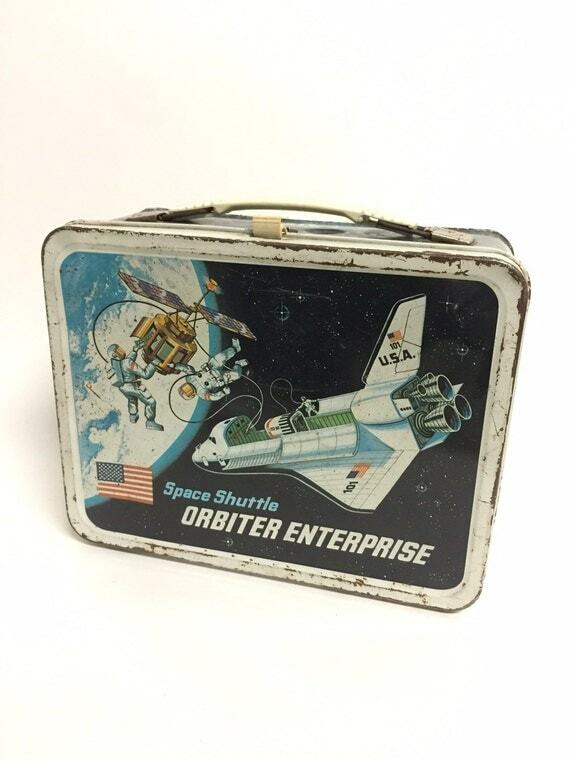 Ebay sellers have a large collection of mint vintage lunch boxes to add to your collection. 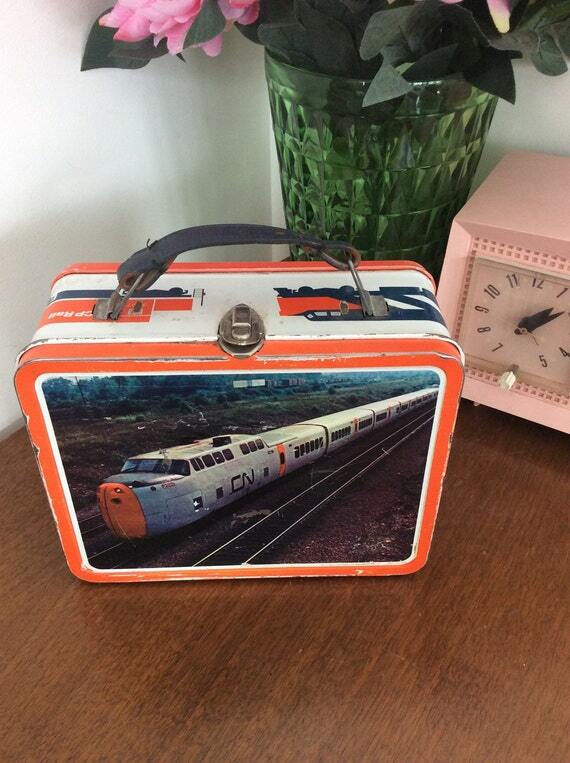 You can also find quite a few vintage lunch boxes on Etsy. 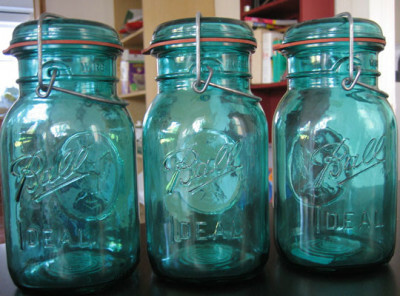 More and more people are selling vintage items on Etsy. 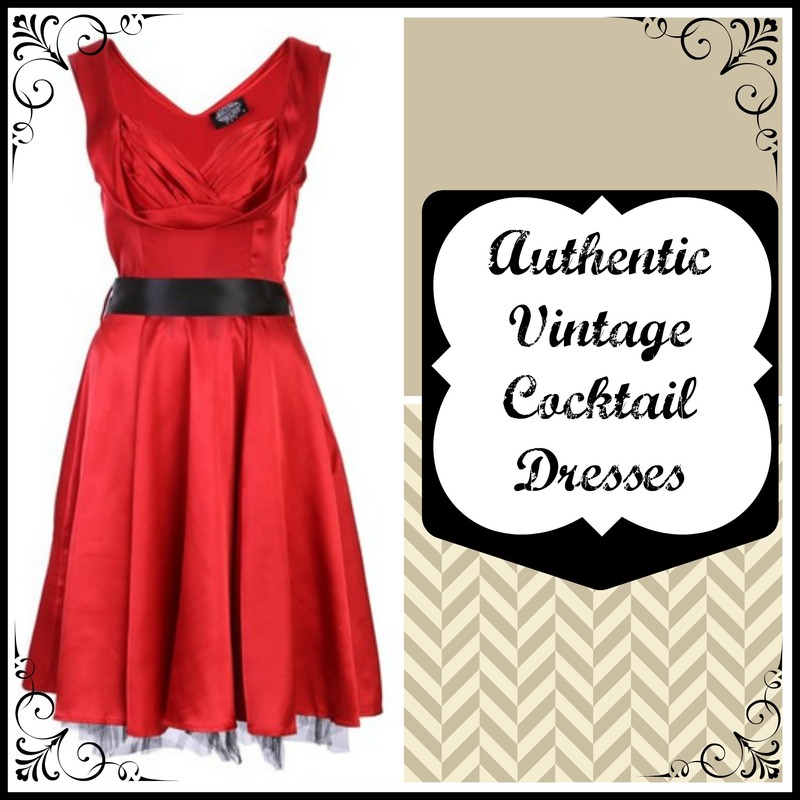 Here is a selection from both sites. 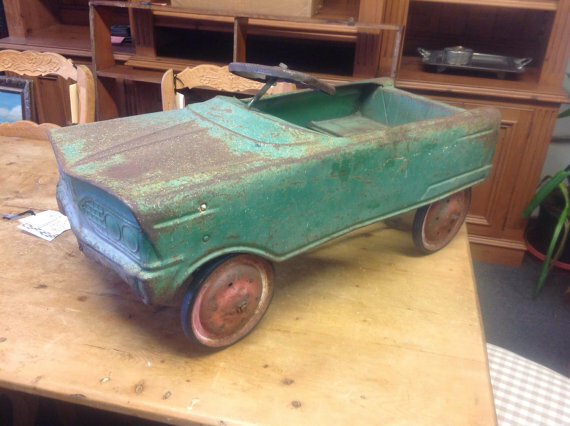 If you are searching for a vintage lunch box, and you know what year it is from, or you are searching for vintage lunch boxes from a specific year, you can put the year in your search box. 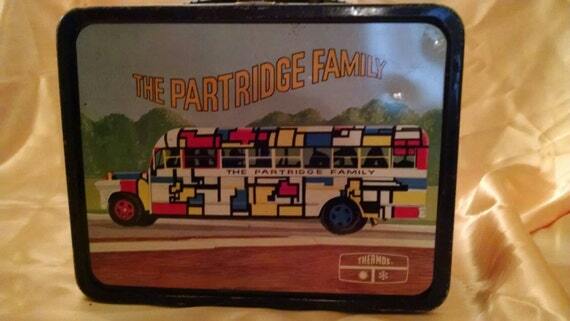 Many of the lunch boxes available on Ebay list the specific year they are from. As you can see the list below is from 1971. 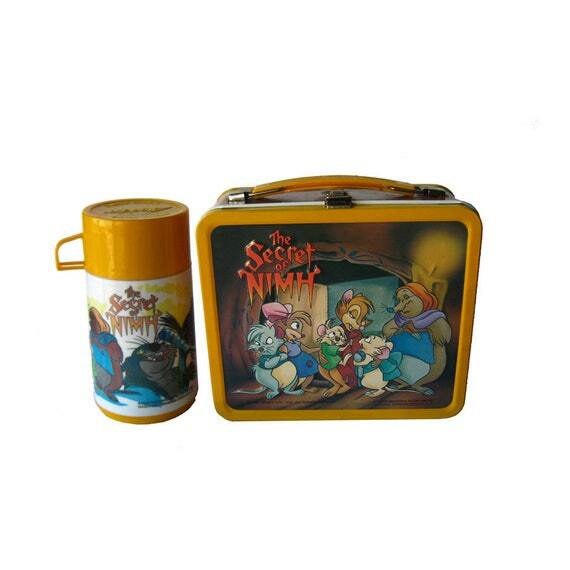 Most lunch boxes were made for children, so you will find children's movies, tv shows, and heroes as the themes. 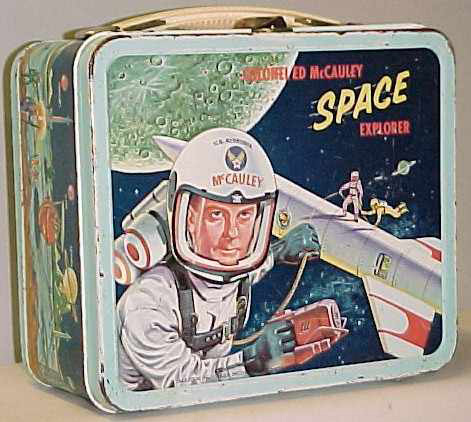 However, lunch boxes were also made for adults that are just patterned or plain on the outside. 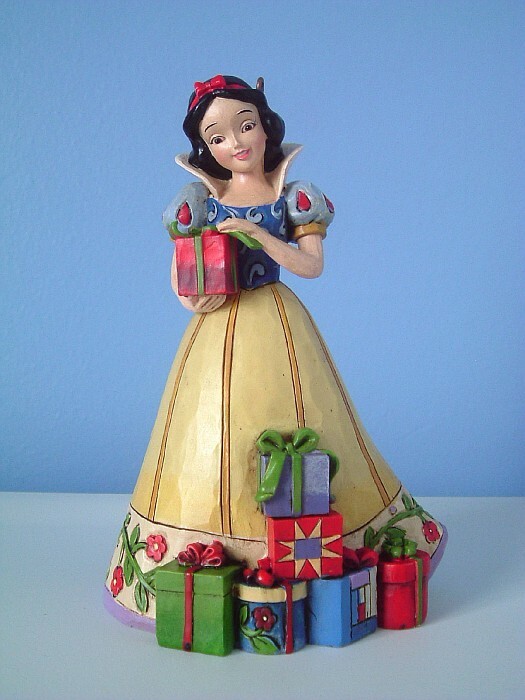 Barbie has been a popular lunch box persona for many decades. 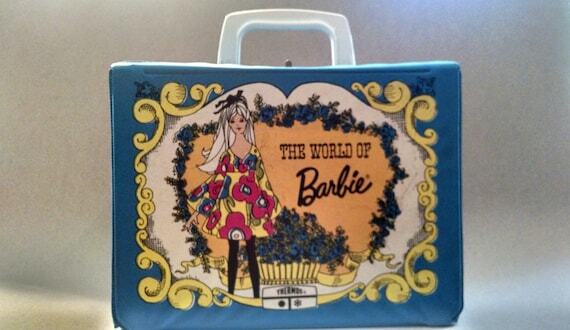 With her signature pink, and the ability to do just about anything, Barbie adapted to many lunch box themes. 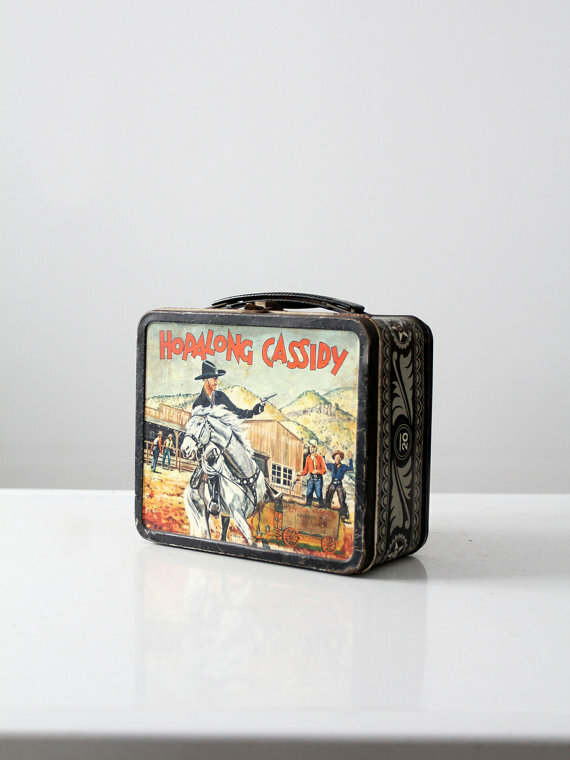 In the 70s, lunch boxes also reflected the many western tv shows like Gunsmoke, and the Lone Ranger, as well as popular cartoons like Scooby Doo, and of course Walt Disney characters. 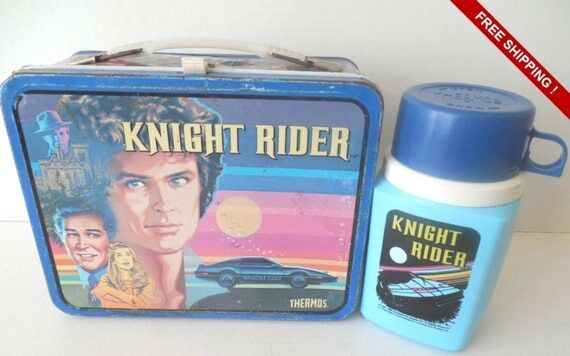 Some of the most famous movie franchises became famous in the late 1970s and 1980s which found their way onto many lunch boxes. Some of those movies are household names today including the Star Wars trilogy with famous characters like Luke Skywalker, Han Solo, Princess Leia, and Darth Vader. Another popular character to come from the 80s is Rambo played by Sylvester Stallone. 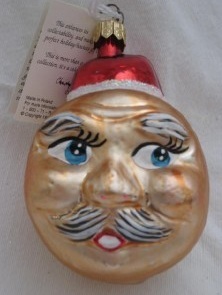 Other characters from tv shows included Pee Wee Herman whose moment of fame was cut short but was extremely popular for a time, and Sesame Street. 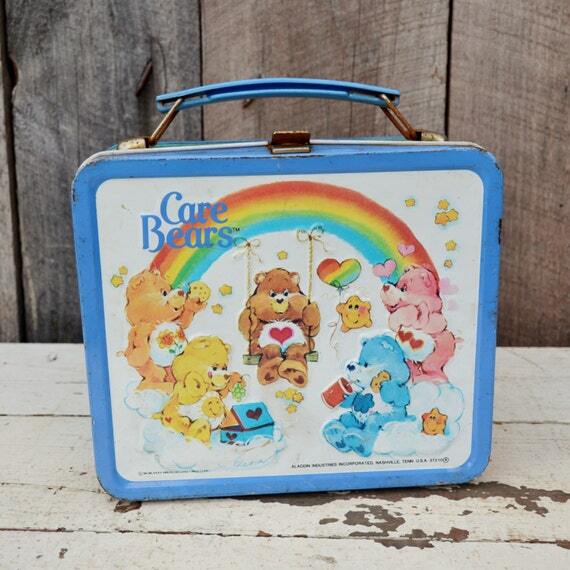 Other lunch box covers came from toys like Care Bears, GI Joe, and Transformers. 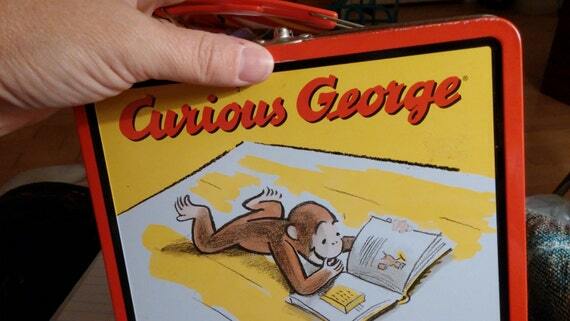 During the 1980s, lunch boxes began to be made in plastic. 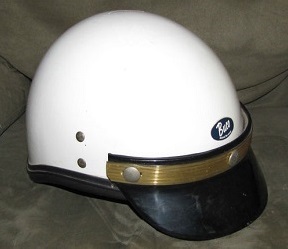 They were cheaper to make, and much less durable, creating a greater demand for replacement. 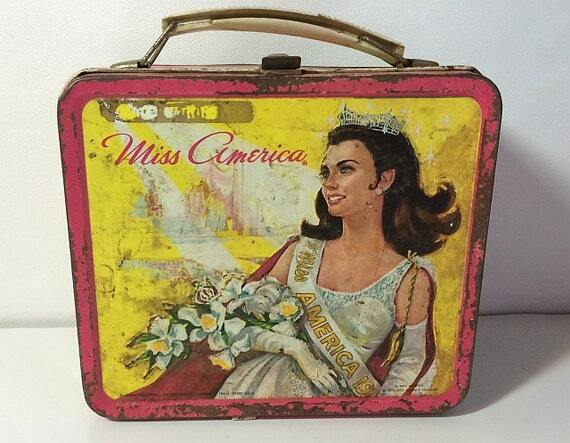 Because plastic was molded differently than the metal lunch boxes, shapes of lunch boxes began to change. Instead of the design being put right on the surface of the lunch box itself, the designs were printed on interchangeable labels that were glued to the surface of the lunch box. 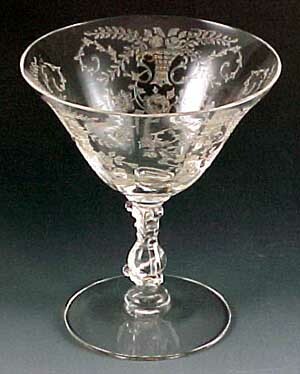 The handles were often part of the molded box which made them easier to break off.